Ruslan Tishenko admits that he accepted a six million rubles bribe from the industrial company. Leader of the Murmansk regional Nature Protection Control Authority faces seven years behind bars and has to pay a 50 million ruble fine. That is the verdict presented last week by a local court in Murmansk. Tishenko pleaded guilty in two cases of corruption, Bloger51 reports. The first case includes 1,2 million rubles from the G.C.E Group, a audit and consultancy enterprise serving a number of big Russian companies. The second case includes six million rubles (€83.000) accepted from Norilsk Nickel and its regional subsidiary Kola MMC. Tishenko has been leader of the regional department of the Nature Protection Control Authority (Rosprirodnadzor) since 2013, Bloger51 informs. It was the regional prosecutor’s office in Murmansk which first informed about the serious corruption case on its website. Soon, however, the information disappeared and is today no longer available on the web address. In its web story, the prosecutors informed that also a representative of the Kola MMC will be prosecuted for the offense. The Nature Protection Control Authority had repeatedly challenged the emission regime of the mining and metallurgy company, and in April this year said it would not renew the emission license for the plant in Nikel, the town on the border to Norway and Finland. The reason is that the company has failed to meet its environmental obligations in the area. 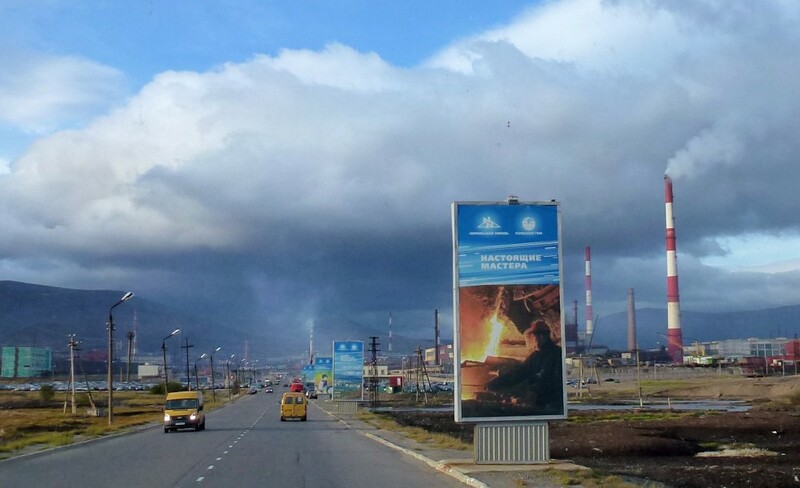 The Kola MMC has production units in Monchegorsk, Nikel and Zapolyarny in the Kola Peninsula and is among the biggest polluters in the whole Russian Arctic.